A warm welcome awaits everyone in the Parish of Killay. 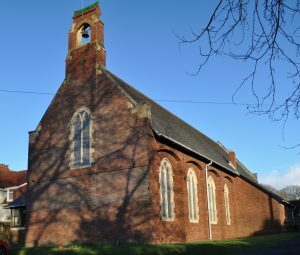 The Parish is situated on the gateway to the Gower, it incorporates the communities of Hendrefoilan, Killay, Upper Killay, Dunvant, Derlwyn and Three Crosses. There are 2 churches in the parish, Parish Church of St Hilarys (Gower Road) and daughter church St Martins (Fairwood Road, Dunvant). Both Churches follow the Anglican Tradition and could be said to be ‘Middle of the Road’. 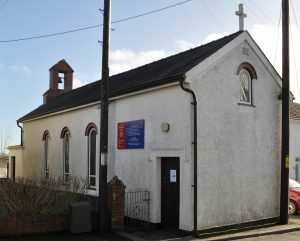 There is a good average attendance at each church, St Martins is a small building with a maximum seating for 40 worshipers. St Hilarys has an average congregation of 70+ worshipers and prides itself on it’s 4 part choir and accomplished organists. 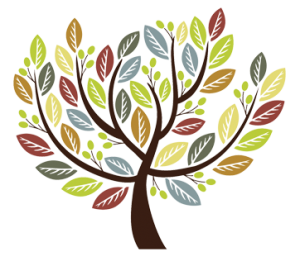 Families are welcome with SundaySchool integrated into the weekly services at St Hilarys. There is a small quiet area at the front of the church for tots and infants. Coffee is served after the service each week at St Hilarys and on the 3rd Sunday of the month at St. Martins. Every Friday (during school term time) Tiny Tots meet at St. Hilary’s Church Hall 1.15pm – 2.30pm. Each session is structured as if it were a Sunday School session for pre-schoolers themed around a bible or moral story of the church calendar, followed with messy play and craft there will also be themed toys. This is a Ministry Area joint venture.